To deal with the slow-moving internet connectivity and the lack of high-end smartphones available with the majority in India, Uber has come up with its new set of features that will leave no one being restricted to hire the Uber service. Many in India are still using the older smartphones with limited mobile data speed. It is for that category Uber has launched new attributes in its ride-hailing app. The app is redesigned with “request for a guest” feature to allow users to request rides for others who do not own a smartphone and to mitigate the issues while booking rides using mobile phones without good network coverage. The booking details will be sent as text messages to the rider. 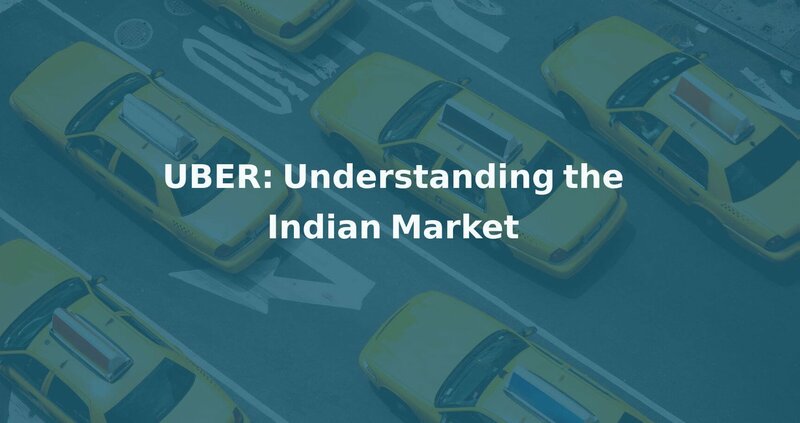 Analysing the Indian market, Uber realised that frequently losing mobile connectivity, lower data speeds and limited data are among the major challenges that obstruct the way to delivering smooth ride experiences to its users. To tackle such issues, the company has introduced the “call to ride” option by which users can book a ride through voice call. It works by entering the numeric code displayed on signage in popular places which helps Uber to identify the location of the user. The rider app is built to deliver faster and smarter booking facilities that also contain offline search in which popular places are listed to choose the destination from, with no requirement to wait for connectivity. After being alleged for the outrageous behaviour of Uber drivers, the company has also included in its application a new bunch of features to ensure the safety of passengers making the best use of technology. Uber has ingeniously employed technology with the provision for riders to share vehicle number, driver information and location in real time to family or friends, while also allowing them to track the route of the rider. An SOS button is another inventive attribute that allows to send emergency alerts by the rider to the selected contacts at times of emergency. By making services more affordable in price, Uber is reaching out to more people as possible and trying to conquer the market against Ola services, its most powerful competitor in India. The Uber taxi booking app is thus developed uniquely for India, understanding the market requirements and geographies.